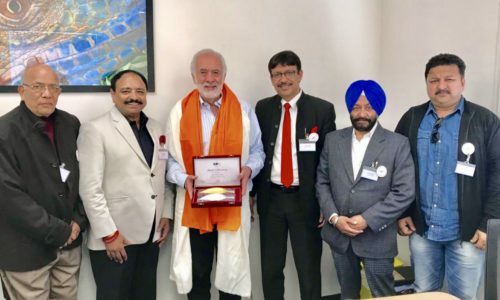 Pragati Pack, the Hyderabad-based printing leader, has booked a brand new label printing press from the Netherlands-based MPS Systems. The machine, which is expected to be installed soon, is an MPS EB flexo press, EB 370, an eight-colour unit. This will be the third MPS label press at Pragati Pack. The company installed its first MPS machine in 2006 and the second one in 2012. Including this, MPS now has 11 installations in the Indian subcontinent, seven in India and four in Bangladesh. Worldwide, the company has around 450 installations. 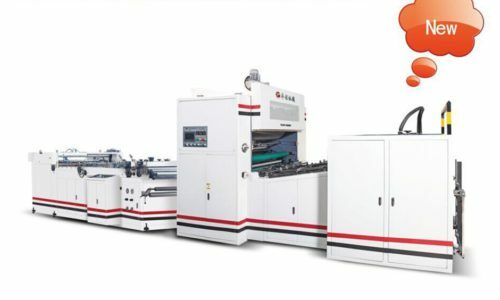 “The new MPS machine, with the flexibility to shift between cylinder and screen, without gears, and with separate web transfer and automatic print control, is a testament of lean manufacturing. 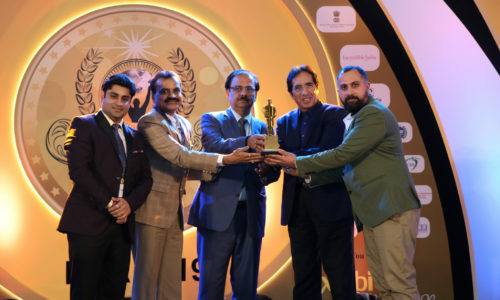 Compared to other machines in the category, it is easier to operate, saves wastage and offers faster make-ready,” said Vinay Pareek, Director, Genius Flexo Machinery, the Indian representative of MPS Systems. According to Hemanth Paruchuri, Director, Pragati Pack, these were the very reasons why the company chose to invest in another MPS machine. “People don’t come to us because we are cheaper. They come to us because we deliver quality product on time. Hence, the new machine,” he said. Another advantage is that the company operators are already equipped to handling an MPS machine. Talking about quick turnaround and faster makeready, Paruchuri said the company produces around 110 jobs per week at the two existing MPS machines. He added that the new machine will be used largely for the domestic label market.